Google Amy's Cooking Adventures: Happy Pi Day!! Happy Pi Day! 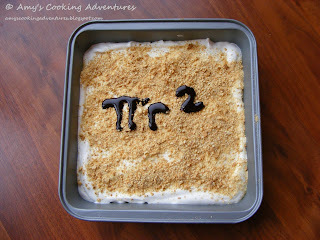 For all of you non-math geeks, Pi is a mathematical symbol ( based off the Greek letter π). Used to find the circumference (perimeter) and area of a circle. So why is today Pi day? Pi is a crazy long, never ending number but the first 3 digit of pi are 3.14. Today is March 14th…3/14. 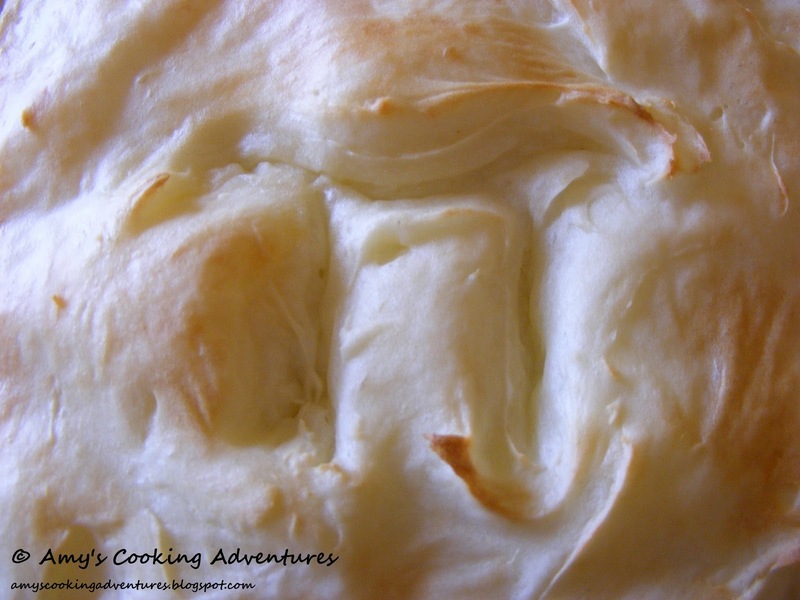 So what better way to celebrate Pi Day than with pie?? Hooray! 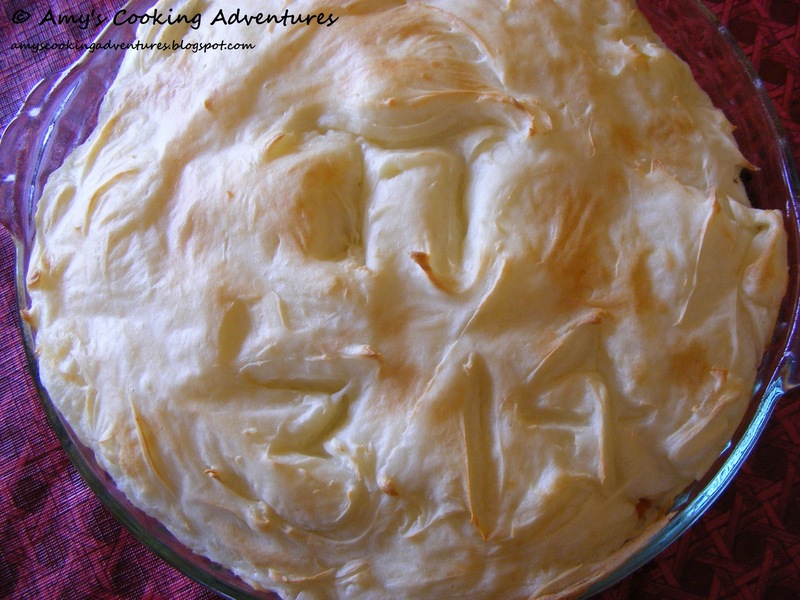 Note: In researching Pi day, I did find that those of you in Europe usually celebrate Pi Approximation day on July 22 (22/7) which is the fractional approximation of Pi. Stay tuned, I’ll share the recipes for Shepherd's Pie and Lemon Cream Pie later this week! I love the lemon pi(e)! Looking forward to seeing the recipes. Both pies look great. haha! Oooh, I'm excited for the shepherd's pie recipe! My son's fiancee is the one that told me about Pi Day last year! Can't wait to see your pie recipe! Did you know that π (Pi) was actually discovered because there was a fight over who had the largest segment of pie and they needed a mathmatical equation to settle the argument... :) Thank you for bringing pie day to my notice. I shall celebrate appropriately (does tarte tatin - I am burning one as I type - eeek!) and look forward to your recipes, especially the lemon cream pie!